Huge congratulations to SUSUtv, our student-run TV station, who took home four NaSTA’s 2018 Awards on Saturday 14 April! The short film ‘Live Your Life’ also won Best Cinematography and the Audience Award at this year’s University of Southampton Student Film Festival. Harry Gration (BBC Look North news anchor) judged the Best On Screen Talent Award, and was so impressed with Lydia Pallot’s work, he has invited her to meet the BBC team and have a tour of BBC Manchester! 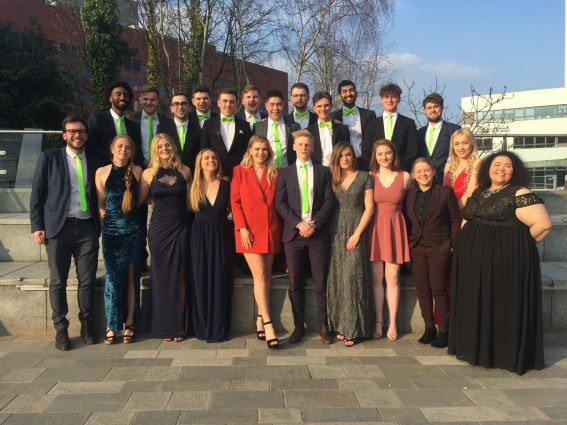 The NaSTA’s (National Student Television Awards) are national awards held annually to celebrate the very best work from student television stations.